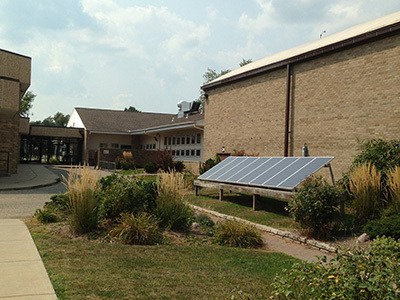 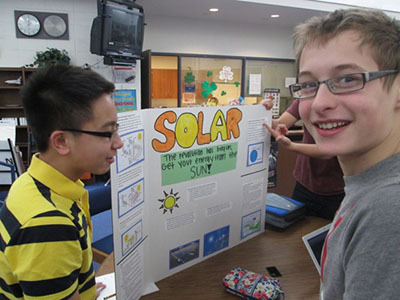 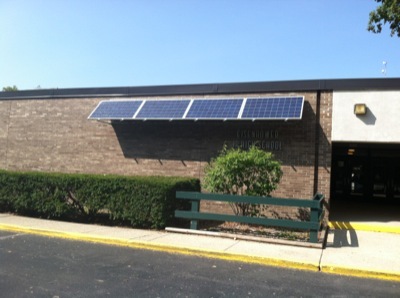 One of the basic requirements for a solar school 1 kW grant project from the Illinois Clean Energy Community Project is visibility. 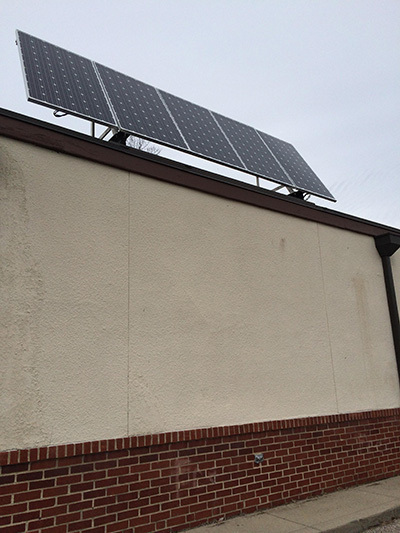 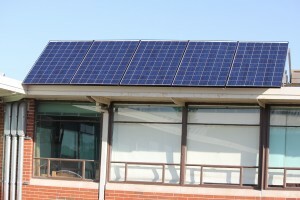 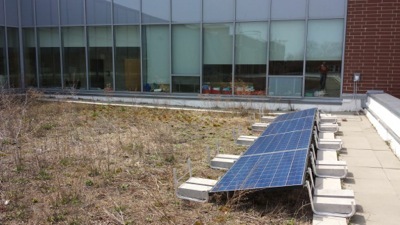 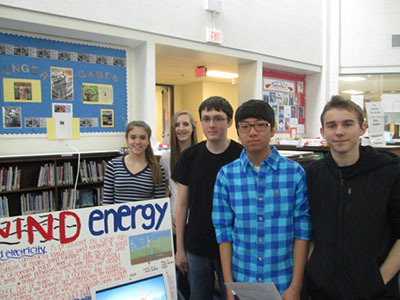 The solar electricity panels are required to be installed so they are visible to students. 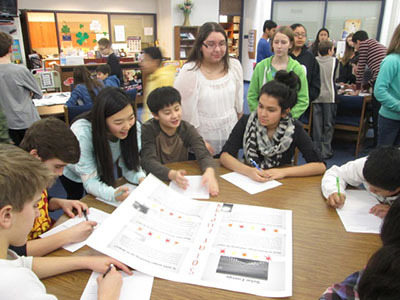 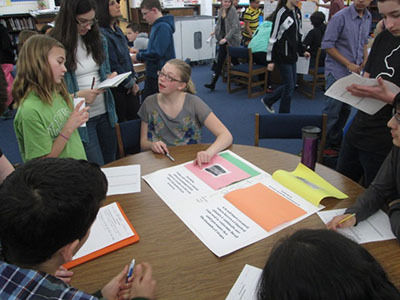 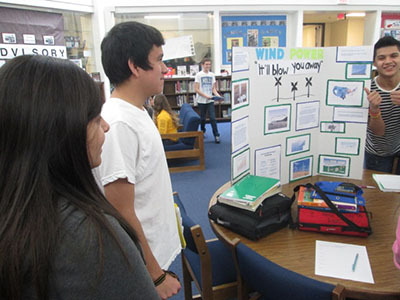 The pictures below provide you with three (3) examples at schools around Illinois. 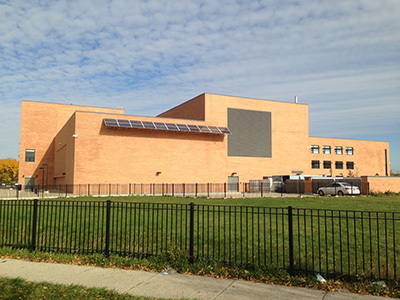 As you can see from the pix above, panels can be high up near the top of a tall school building (Prieto Academy in Chicago) or high on the wall of the building above the front entrance (Union Ridge) or near the ground at a level many schools call â€œmower heightâ€ that is near the front entrance of the school (Elmwood Jr/Sr HS). 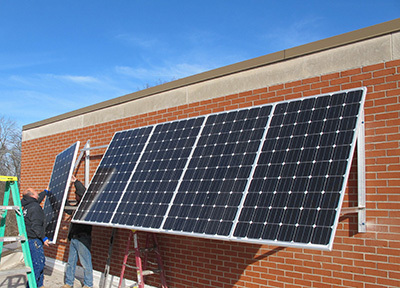 All of these installations create high visibility for the solar panels and make the solar school project at each school more successful. 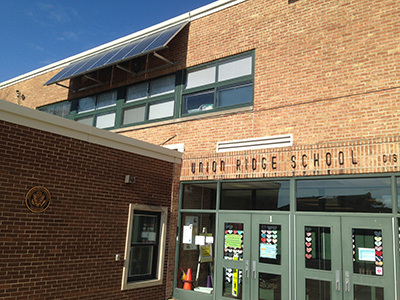 You are currently browsing the archives for the District of Columbia category.